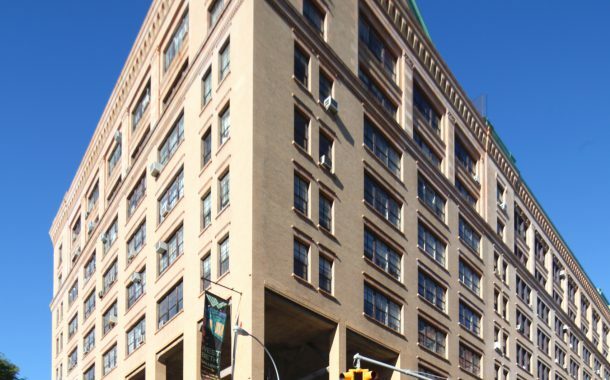 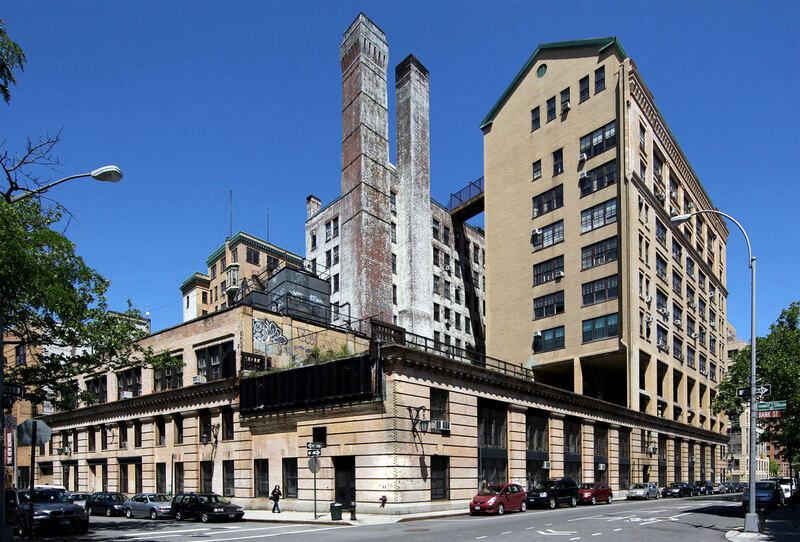 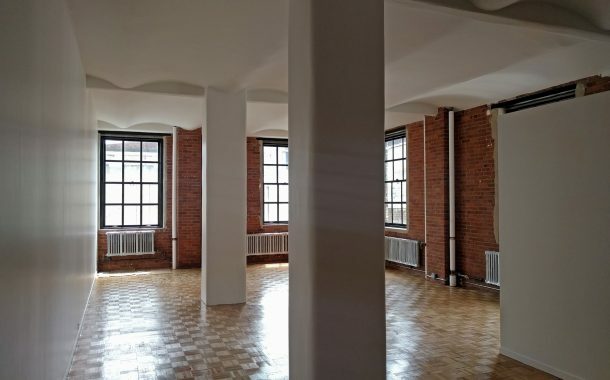 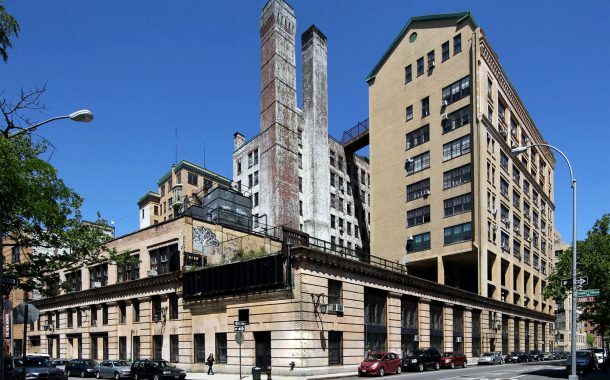 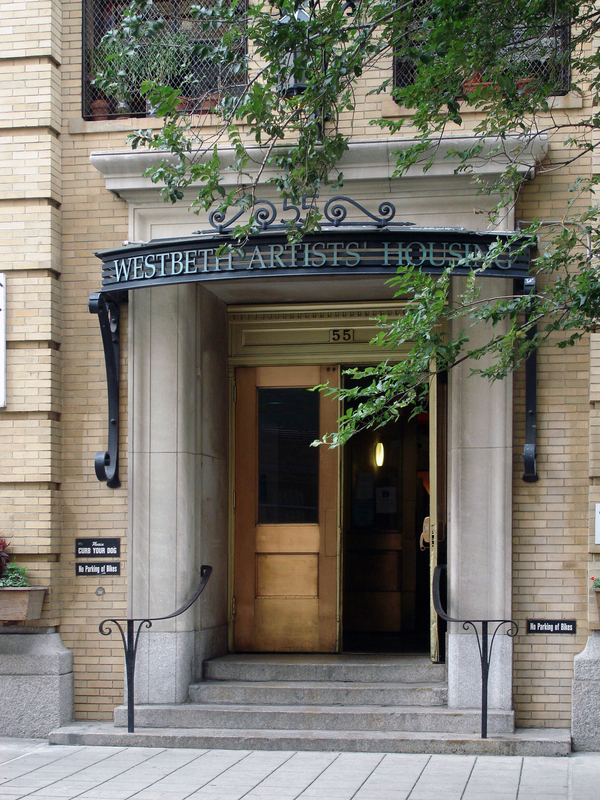 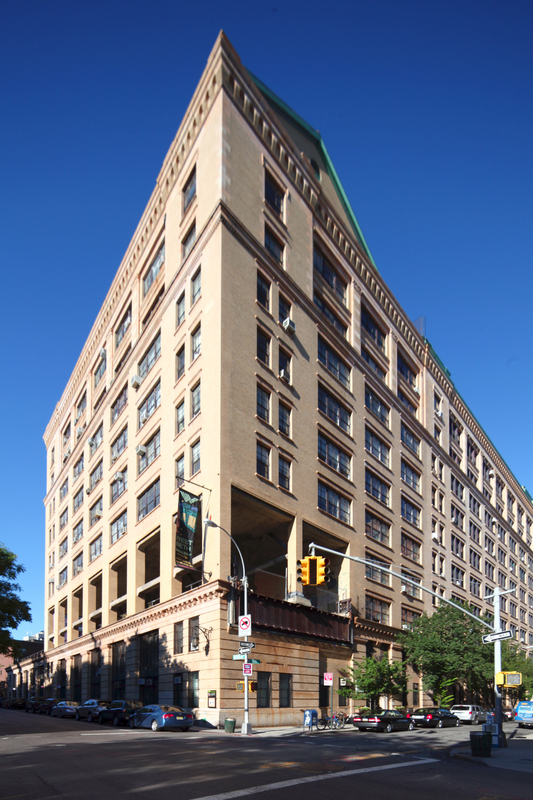 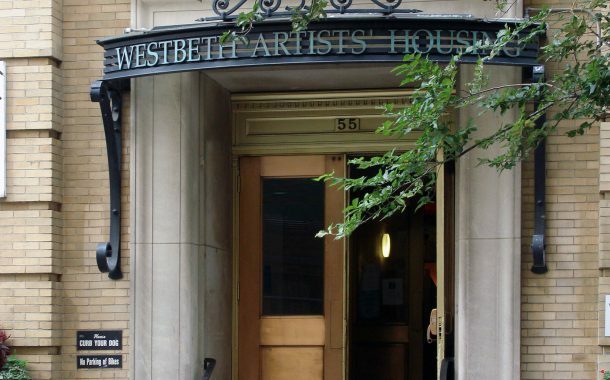 The Westbeth Center for the Arts is the largest affordable housing community dedicated to artists in the world. 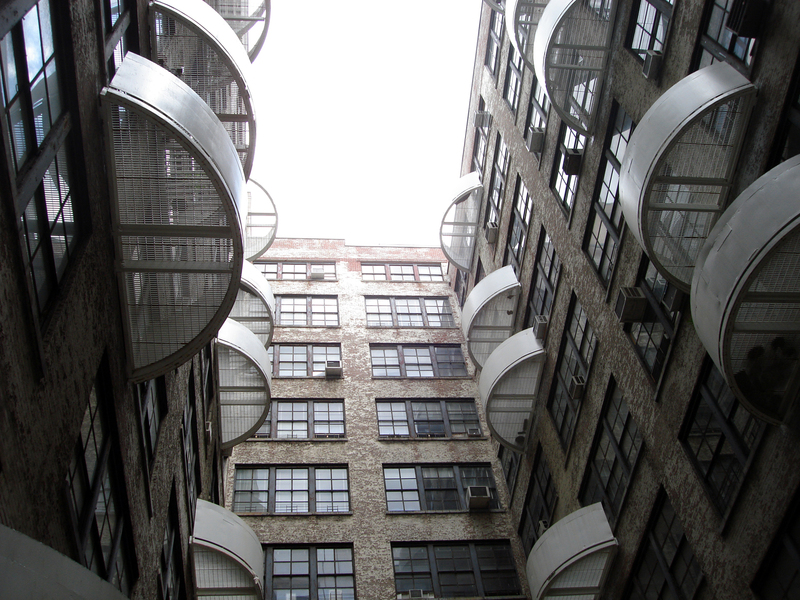 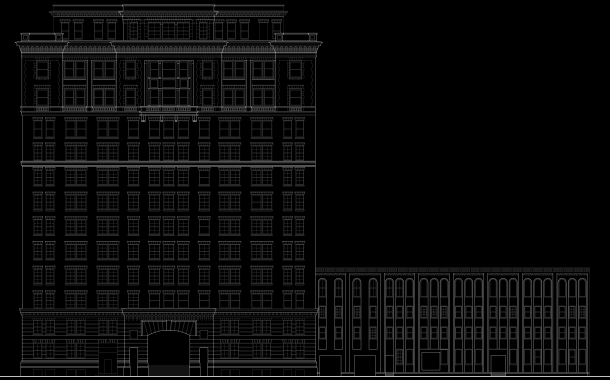 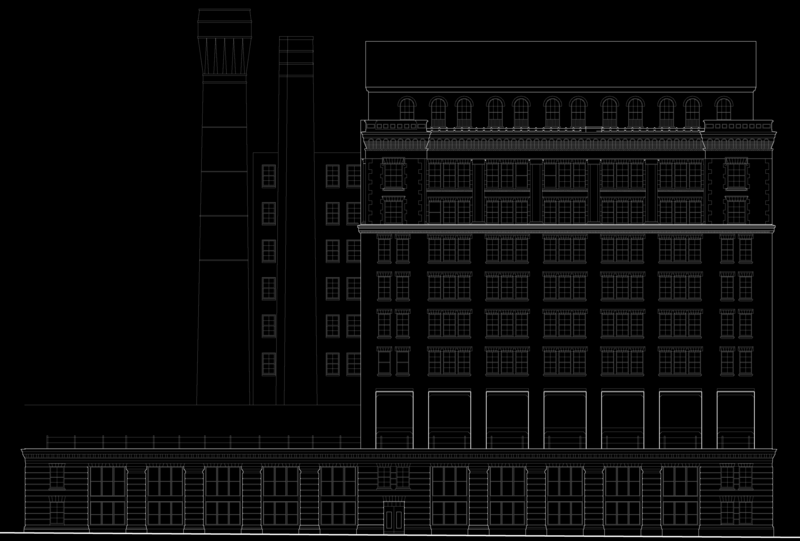 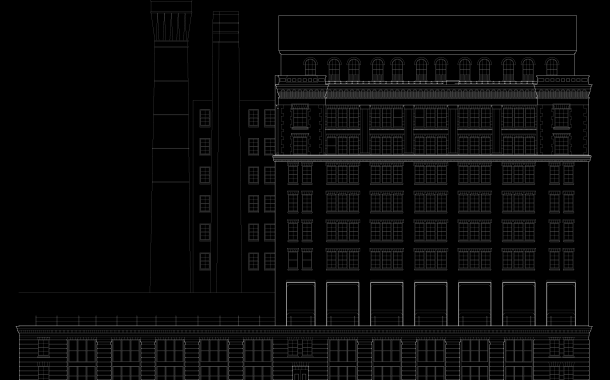 With nearly 400 residences, the community is among the first examples of adaptive reuse of an industrial building into residential use. 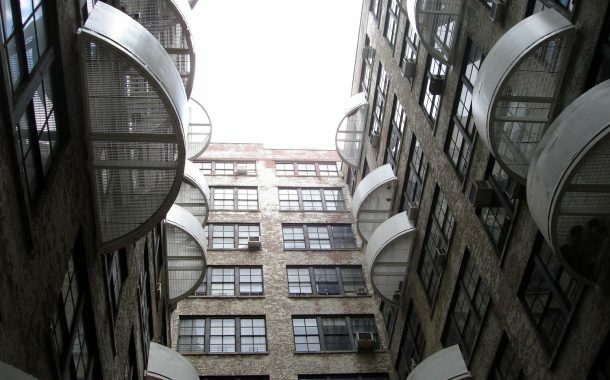 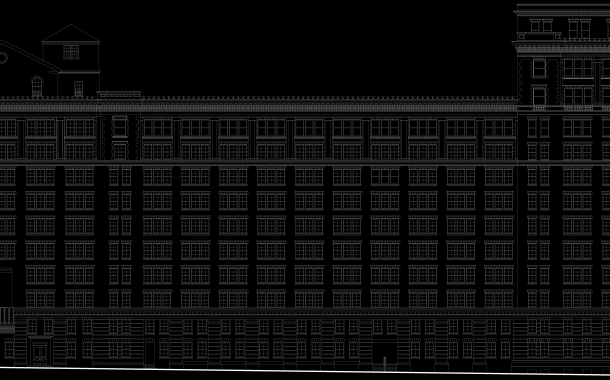 The NYC Landmark complex, occupying an entire city block, was originally the site of the Bell Laboratories and converted to artists’ housing by Richard Meier in 1970. 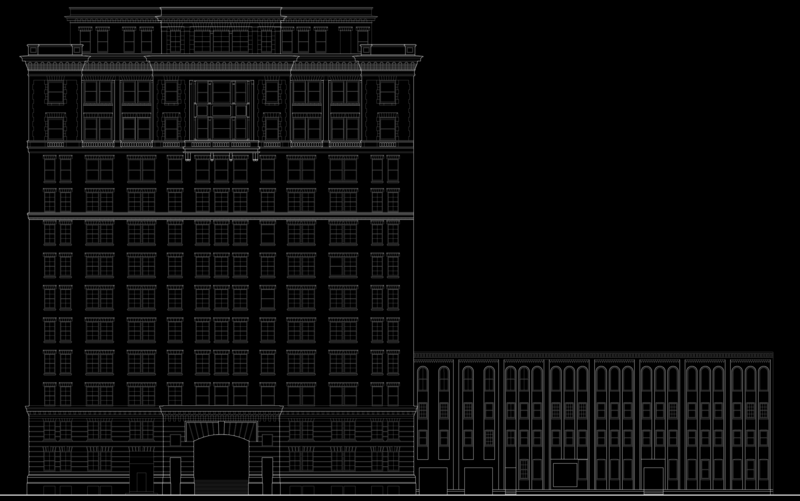 Elemental, serving as both the Building Architect and Owner’s Representative, has completed or overseen projects at various scales within the complex ranging from the development of a historic window replacement campaign and Local Law 11 restoration, analyses for energy efficient upgrades of the physical plant, ADA modifications and tenant-related renovations up through large-scale commercial tenant and zoning feasibility studies. 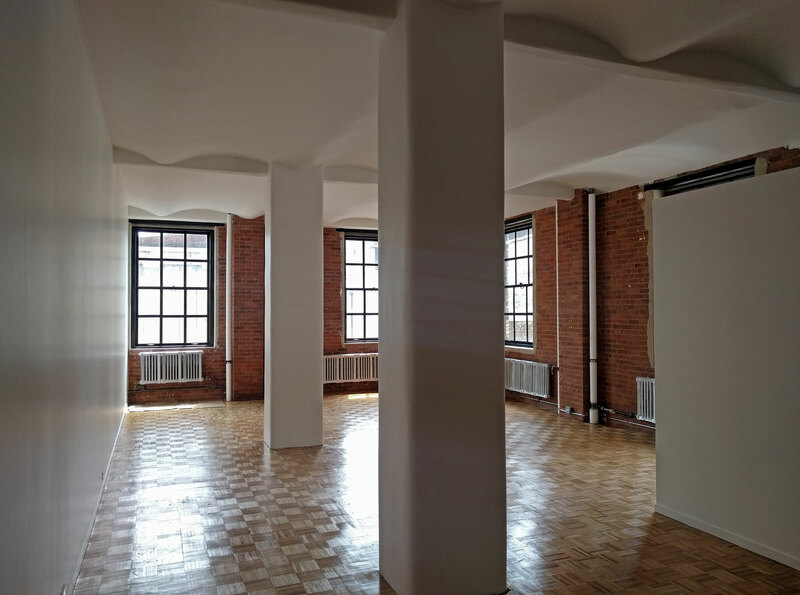 Following Super Storm Sandy, Elemental has assisted in implementing various resiliency measures and redesigning new artists’ studios & facilities that had been damaged or destroyed.